Codebook originated in 1998 when Zetetic’s founder Stephen Lombardo got his hands on a Palm Pilot. With the GCC compiler and some practically applied cryptography, the favorite password manager of sysadmins everywhere was born. Originally the software was named ICRAP for I Can’t Remember Any Passwords, but he instead went with STRIP. STRIP stood for Secure Tool for Recalling Important Passwords. After much reflection and feedback from our customers we decided to change it to Codebook, but STRIP was the name of the app for many years. 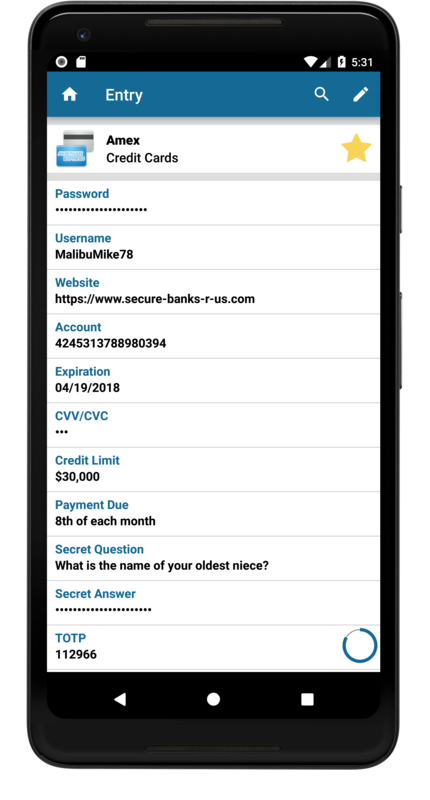 It encrypted account records in its database using a password supplied by the user. It was very popular on the Palm platform, in particular with IT folks, for quite some time–here’s an article on ZDNet from back when the Internet’s crust was cooling, and here’s a write-up on CNN.com. The program was free and open-source software, and we’ve had reports of it actually being distributed on some Palm devices (this is unconfirmed). However, given the almost universal abandonment of the Palm platform and OS over the past few years, we’ve ceased to officially support Palm. We were getting tons of requests as users moved off their dying Pilot, Visor, and Treo devices to port their favorite utility to new platforms, in particular, the iPhone. In 2008 we began a complete rebuild for iPhone, which included building out a brand new open-source encryption engine, SQLCipher. In the spirit of the original STRIP, we’ve released the full source of the encryption engine for hacking, patching, and peer-review. Once you release software for the iPhone if you're lucky you pretty quickly get asked to port it to other platforms and to provide sync. That's just what we've done in recent years. 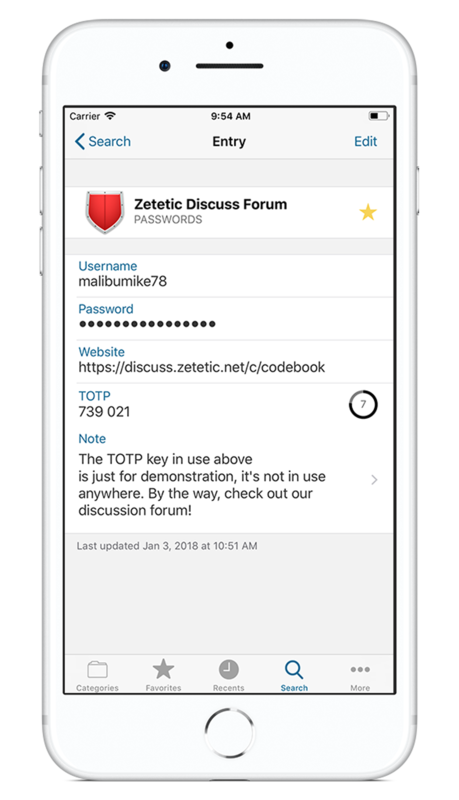 We work hard to keep the apps functionally equivalent and compatible, and we're continuing to develop Codebook on all four platforms to provide the most secure and easy-to-use password manager.